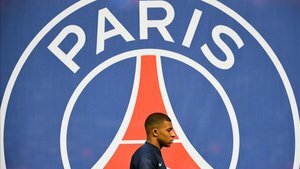 Pelé spoke to Brazilian newspaper A Folha about his compatriot Neymar and about the explosion of Kylian Mbappé onto the world football scene, a player whom he compared with himself. Asked about Neymar, who finished 12th in the Ballon d’Or rankings, 'O rei' spoke about the behaviour of the PSG player, as he considers that he has lost his way despite the gift he has. 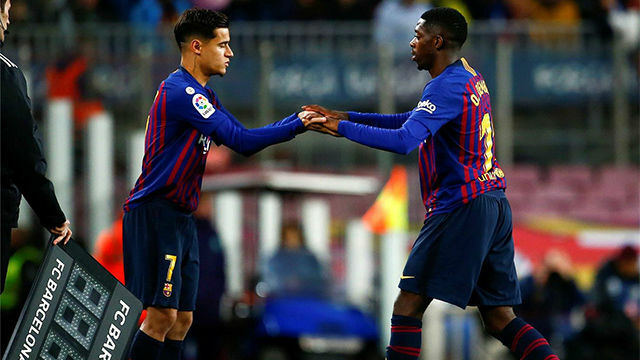 "Sometimes I talk to his father, sometimes I see Neymar for adverts, it's hard to defend him for all the things he's doing in football, and I talked to him, I told him he had football to spare, I've been to Europe twice with him recently, we have discussed it and I explained it to him. “God gave you a gift for football. But what you did, complicates everything,”r; said Pele. 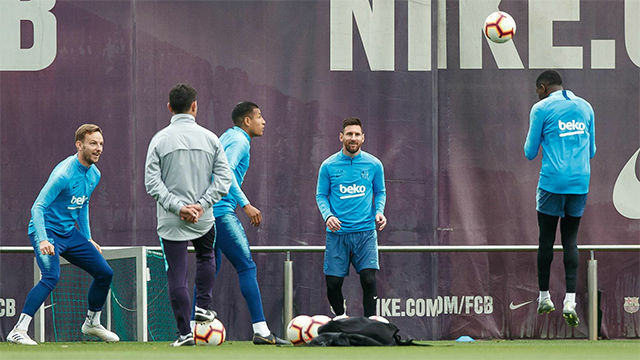 Instead, he had only praise for Neymar's teammate in Paris, Mbappé, who finished fourth in the standings for the Ballon d’Or, after his great performance with France in the World Cup. Pelé highlighted the similarities between the young Frenchman and himself. "Everyone compares me to Mbappé, we're the same, right? Mbappé is already 19 years old, he won the World Cup, they sent me a video of him, paying homage to me, 40 years have passed since I stopped playing. We seem so alike at the same age," he said, laughing. Finally, Pelé dared to compare the two players. 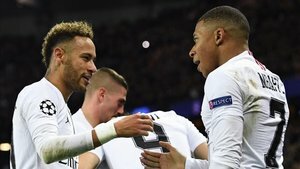 "I think Neymar is a more complete footballer, but in Europe, everyone’s talking more about Kylian Mbappé," said the Brazilian.